Six housemates have qualified for week 11’s Head of House final challenge. For this week’s Head of House qualifier challenge, the housemates have been separated into four groups and only three out of the four groups were to make it through to the final challenge that will take place later on today. The housemates tackled this challenge in pairs are they were attempting to break their pinatas open in the quickest time, the challenge pairs were Tobi & Alex, Miracle & Lolu, Cee-C & Nina and lastly Anto & Khloe. 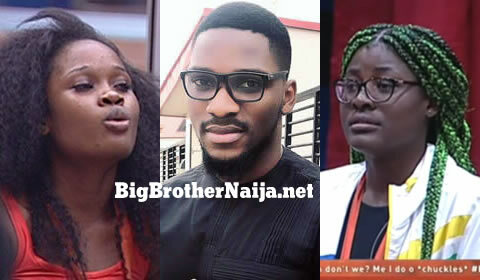 The challenge then kicked off and while everybody was sent back to the starting line, Big Brother asked Tobi and Alex to go and sit down meaning that they had qualified. 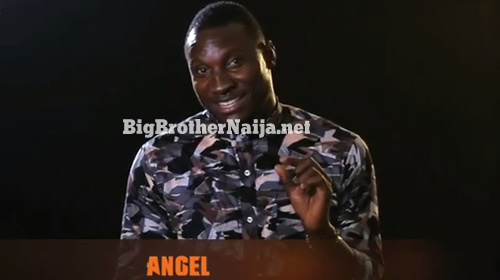 The housemates then continued playing after which Miracle and Lolu were also told to go and sit down, while Cee-C and Anto were to go back to the starting line. Finally Nina and Cee-C joined the qualifying pairs, leaving Anto and Khloe out of the final Head of House challenge. Therefore Tobi, Alex, Lolu, Miracle, Nina and Cee-C have all qualified to participate in this week’s Head of House final challenge that will take place later on today. So which housemate do you think will bag the coveted Head of House?